If the water flow from your faucet is slow, your water pressure is probably low, but there's an easy, DIY fix you can employ. 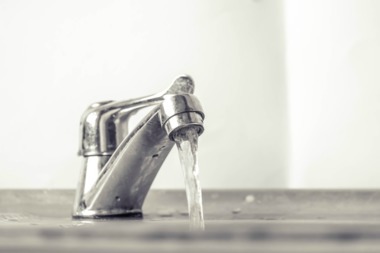 If you’re having problems with low water flow in your pipes, the problem could lie in numerous areas within the building’s internal pipe system, most of which require a plumber’s expertise. However, if you’re lucky, the problem could just lie within the faucet tip, entailing an easy fix, said Kamani Sicard, who is also known as NYC Handyman. To discern where the problem lies, he recommended unscrewing the faucet head by hand or with pliers and turning the water on. “If you take it off, and the water pressure is still low, then it’s the building, and you’d have to talk to the super.” But if the water flows at a normal speedy rate, then the problem lies with the faucet tip. 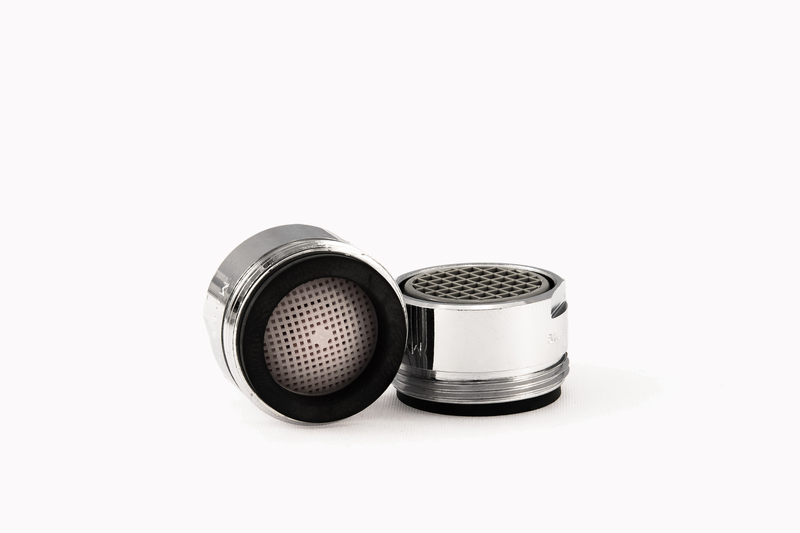 The faucet tip issue usually lies with the aerator, a mesh-screen device inside the tip that adds air into the water stream to make it softer and prevent splashing. The aerator could either be a low flow one — which Sicard said is installed in many apartments for water conservation — or clogged with debris. 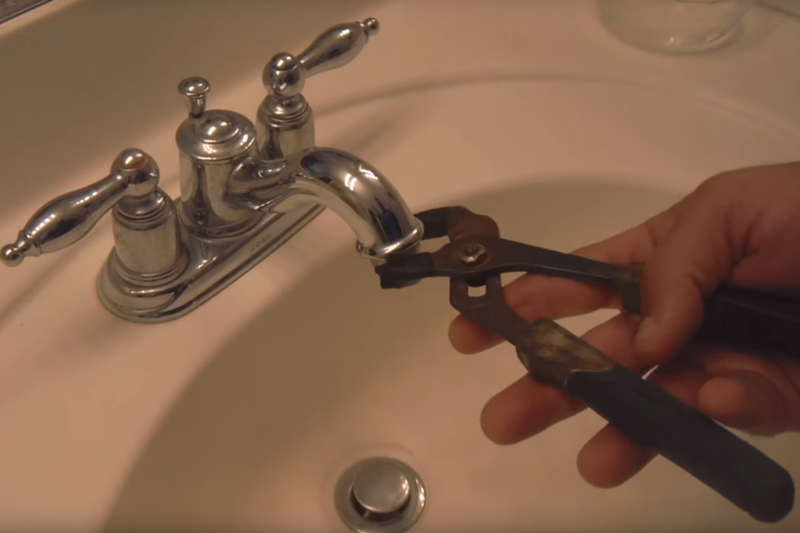 Unscrew the faucet aerator with pliers and check to see if your aerator is clear. If it isn't, disassemble its parts and immerse in a solution of vinegar and warm water for a few hours. 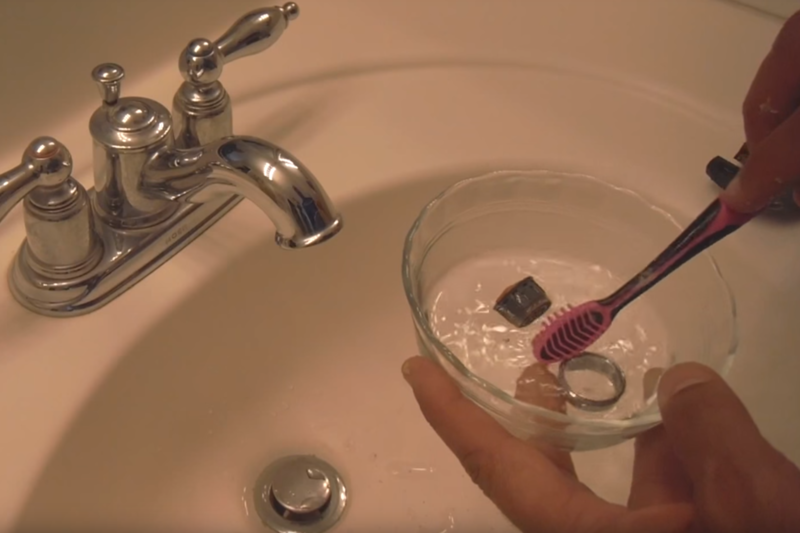 You can use a small brush, such as a toothbrush, to scrub away the debris. After the soak, rinse with water and screw the aerator back on. You may need to buy a replacement aerator if the build-up still sticks or if the aerator is clear but the pressure is still low, which may mean you have a low flow aerator. Check the rated flow of the aerator imprinted on its side. Regular aerators generally have a flow of 2 to 2.5 gallons per minute. If yours is less than that, you can easily buy an aerator with a higher rated flow from a hardware store for $5 or less. Before buying a new one, bring your old aerator to the hardware store so you can check for the right fit. Your faucet spout and aerator have “genders,” and in this case, they’re heterosexual. If your spout has threads on the outside, it is a “male-threaded” and requires a “female” aerator. If the threads are inside, the faucet is “female” and needs a “male” aerator. You also need to select the right sized aerator. The fastest way to determine the correct size replacement is to grab a quarter, dime, and nickel from your wallet. 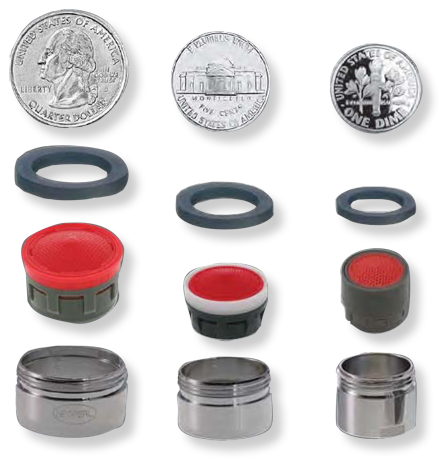 Regular aerators are quarter-sized, junior ones are dime-sized, and "tom thumb" ones (yes, that is an actual size name) are nickel-sized. Once you’ve gotten a new aerator, simply unscrew your old one from the faucet tip and screw your new one in its place. Finally, turn on the water and check the flow. If it’s still low, you should probably call up a handyman or plumber. If the flow is fast and smooth — then congrats, you just fixed your water pressure!